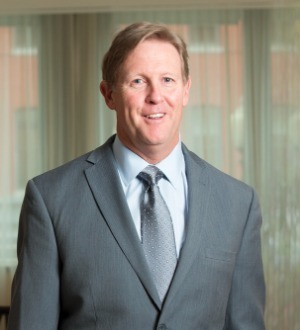 Bruce Pasfield is an experienced trial attorney whose practice focuses on environmental and business litigation. Clients rely on his nearly 30 years of experience to advise them on their most complex and pressing environmental matters. Bruce also represents clients in challenges to agency rulemaking and regularly assists companies in developing compliance programs that meet both corporate governance and government standards. His clients come from a broad spectrum of industry, including transportation, manufacturing, energy development and shipping. Bruce began his career as a state prosecutor who successfully tried over 100 criminal jury trials, including high-profile white collar fraud cases. Prior to joining Alston & Bird, Bruce enjoyed a distinguished 15 year career at the U.S. Department of Justice, where as one of the nation’s top environmental prosecutors in the Environment and Natural Resources Division, he litigated a number of precedent-setting cases.